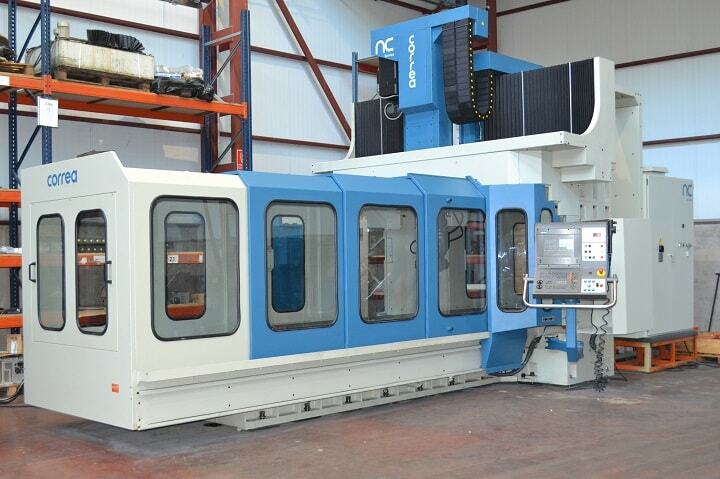 This CORREA FP30/40 milling machine not only offers an excellent combination of rigidity and dynamic performance due to its design, also guarantees a very precised machining. Direct output head option with speed up to 5000 r.p.m. Milling machine for sale after its refurbishment and with guarantees. Available for immediate delivery. 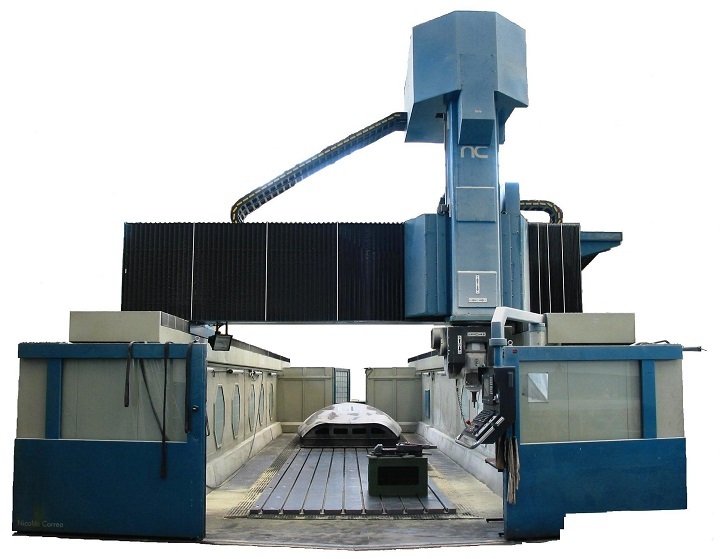 Visit our Showroom for checking its machining performance.